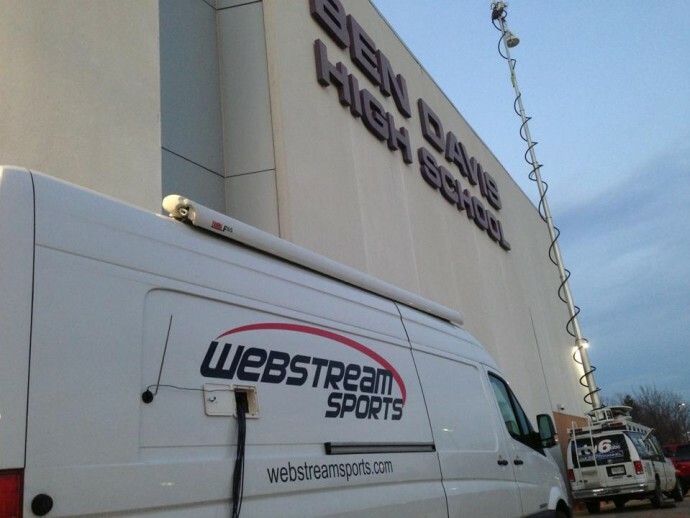 Until recently, WebStream Sports was an independent provider of remote broadcast, in-venue and studio production. Starting out in 2006, the Indianapolis-based business had focused primarily on live sports, spent nearly a decade in high demand for its reputation for high-quality sports productions, and achieved remarkable success in a relatively short time. Fast forward to 2015. Part of a much – much – larger company, suddenly its “little engine that could” beginnings were behind it, and the stakes for growth in a high-profile organization were greater than ever. That meant the production technology it chose needed to deliver reliably – and affordably, even at scale. That’s what founding CEO John Servizzi says, looking back at the 16 months since his broadcast production services company was acquired. The acquisition took place in September of 2015. His company, WebStream Sports, was a 35-person organization operating 5 production trucks primarily in live sports; the new owner, Raycom Media, is a 4,600-person television group operating 63 television stations across the US. Even so, his operators didn’t even blink. “They just ran with it,” says Servizzi. 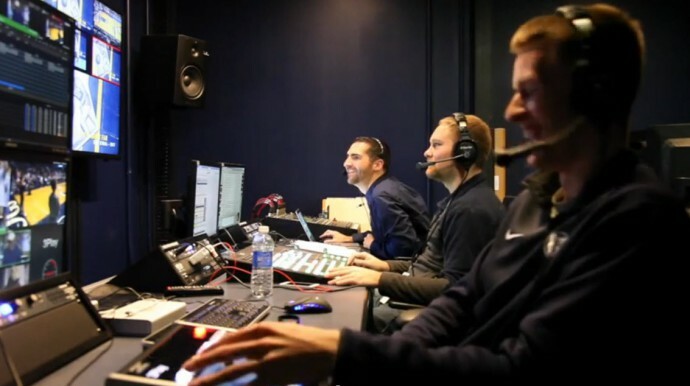 After all – unlike in 2006, when it started out as a five-person, three-camera streaming producer of games in the NCAA and Horizon League – by 2015, WebStream Sports had already mastered handling a thousand productions per year. 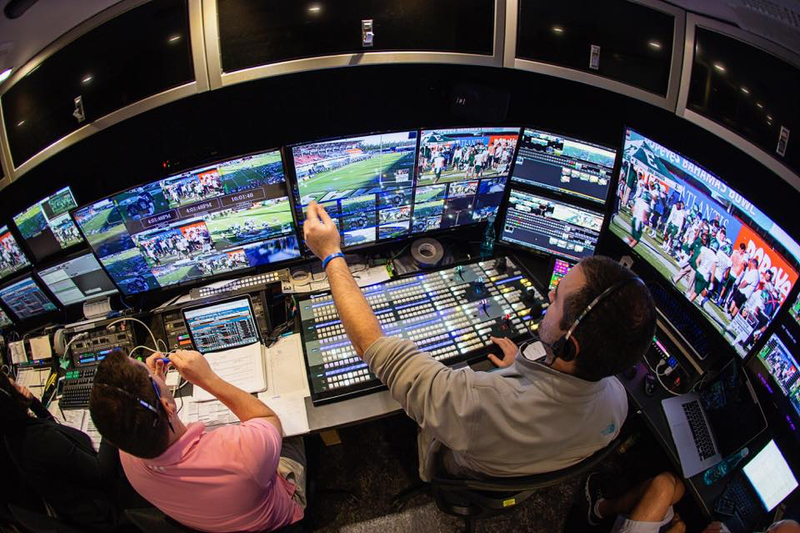 Over the same period, it had grown into producing national television programming across broadcast channels like ESPN, pushing the limits of its video gear with every opportunity. “To sustain growth, we just couldn’t keep doing the same thing all the time. The needs of the show are always pushing us ahead,” says Servizzi. 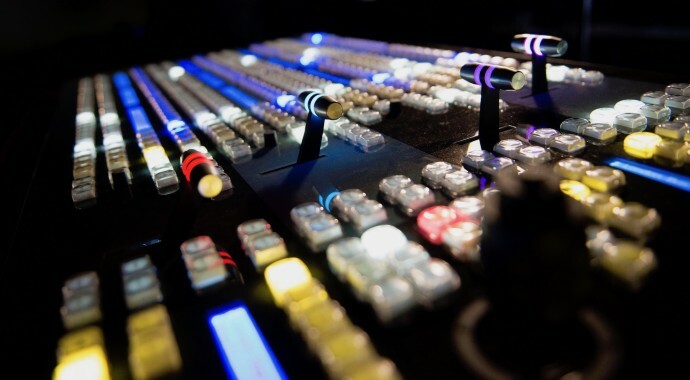 Technology continued to advance, production needs multiplied, equipment capabilities increased — and the possibilities for bringing more dynamic production elements into a show have grown all along the way. 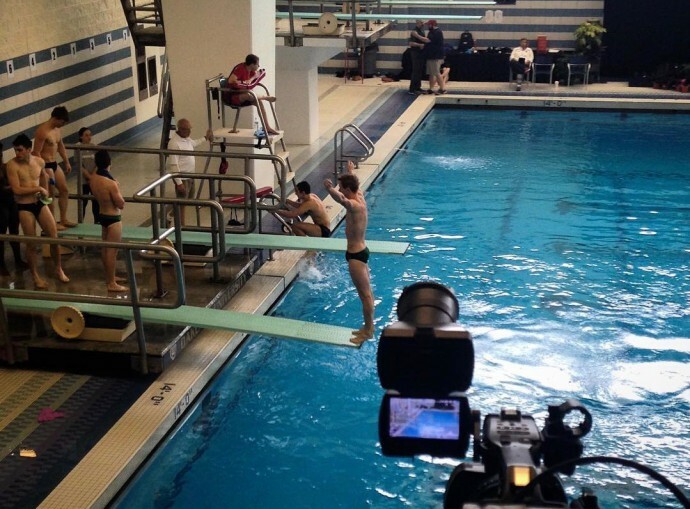 “In the time since we started, for instance, use of POV cameras has increased dramatically,” he says, and this happens almost organically, with ideas coming throughout the flow of a production. To be flexible enough and ready for these moments at any time, the switching equipment used in a production has to scale, too. And that’s the dilemma faced by just about every live producer. “It’s one of those things: there are never enough inputs. 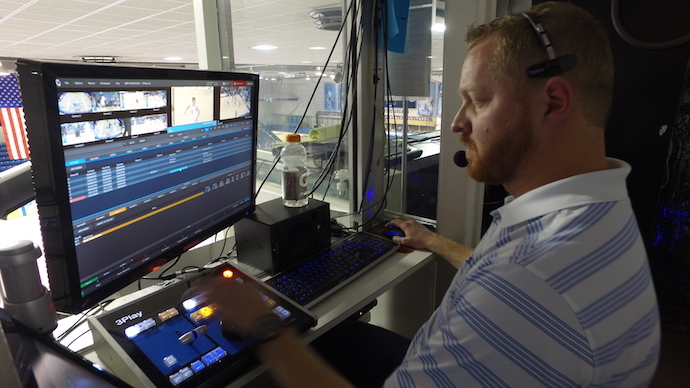 It almost became a joke,” Servizzi says of his successively more demanding video-switcher purchases over the years, after starting out small in 2006 with one of the original NewTek TriCaster® PRO multi-camera production systems. Sixteen inputs might have seemed excessive for their typical productions at the time. But in January 2017 WebStream joined forces with Tupelo-Honey, another Raycom property, to become Tupelo Raycom. 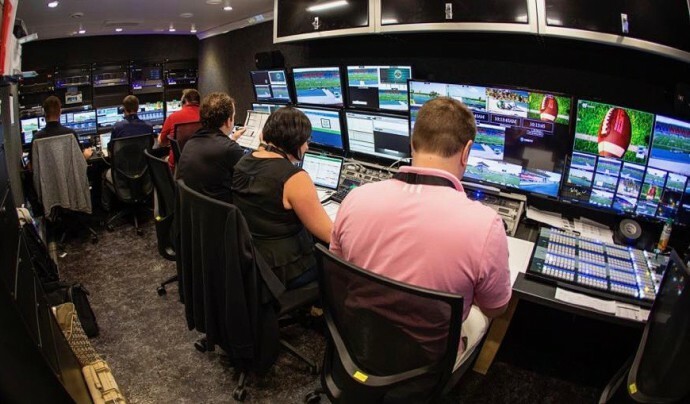 Suddenly, as executive VP of the group’s full-service live and digital production division, Servizzi found himself needing to outfit a sixth truck; this time, with equipment that could scale to keep up with some of the highest-profile clients, production partners and corporate events produced today. There are lots of conventional broadcast switchers in the market that can switch 16 inputs. For Servizzi and his team, who had built a business on solving production constraints with highly resourceful solutions, that wasn’t the main issue. 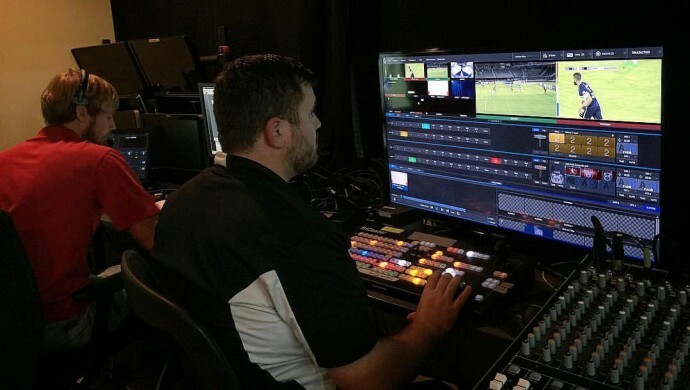 And that’s one of the advantages WebStream Sports had realized for itself and its clients over the years using NewTek multi-camera production systems. In fact, he standardized his first five trucks on TriCaster because of its integration of multiple production components into one cost-effective solution. 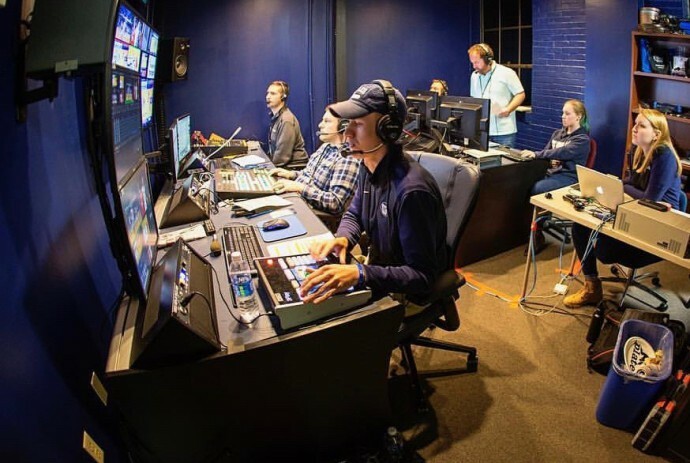 So when the company started talking about building the new truck for productions of a much higher scale than 8 or even 12 inputs – taking them down a path that didn’t lead to another TriCaster – his big concern was finding something else that would fit seamlessly into the successful production model he had already built. He started thinking about the considerations for keeping a new truck on the road in constant, productive use. How would he be able to train people? How could they seamlessly transition from one truck or production to another? 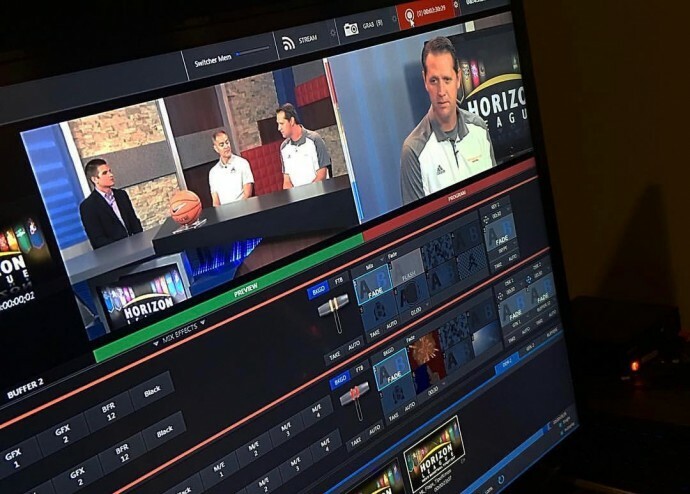 When NewTek representatives met with pre-merger WebStream to discuss the new truck, Servizzi says he walked into the demo room fully expecting to see a TriCaster with 16 inputs. He’d seen the original TriCaster models progress from three to four inputs, and then it seemed the progression was going to double each time. 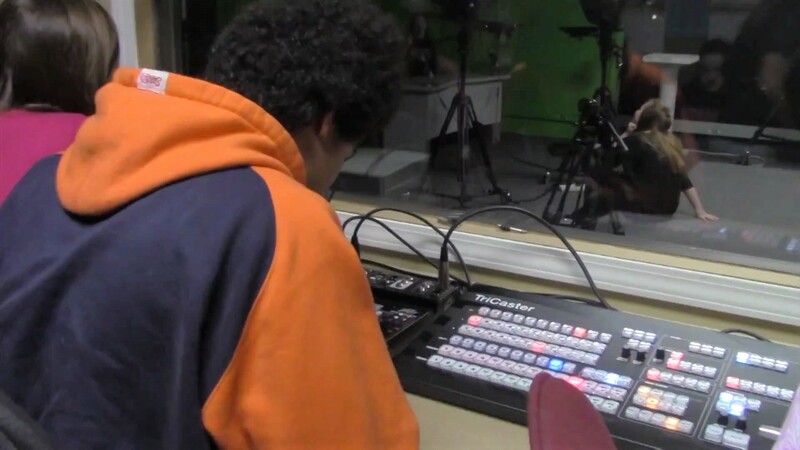 Instead, they showed him the NewTek IP Series Video Mix Engine (VMC1), a modular live production system for switching frame-accurate, hybrid SDI and IP video, even over a network. It’s built to scale higher than TriCaster can – largely due to IP capabilities using the NDI video protocol, also innovated by NewTek – but its interface, and access to the dozens of built-in production components are based on the same live-production software that NewTek uses in its TriCaster models. With two of his biggest concerns, quality and operation, eliminated, the third one, scale, was the final one to overcome: The system would need to hit his I/O requirements or he couldn’t even begin to consider it for outfitting the new truck. With all the industry talk about how IP video will completely change production – and all the worry and hesitation many companies have about how disruptive it will be for their current processes – Servizzi sees quite a different result in practice. In the end, he’s pleased he could continue with his company’s standardized NewTek software workflow.